Companies have long viewed Instagram as a means of promoting branded visual content like photos and videos, but it’s not just a one-sided conversation anymore. In the quest for engagement and customer loyalty, it’s time to start considering the social media app as a customer service delivery mechanism. 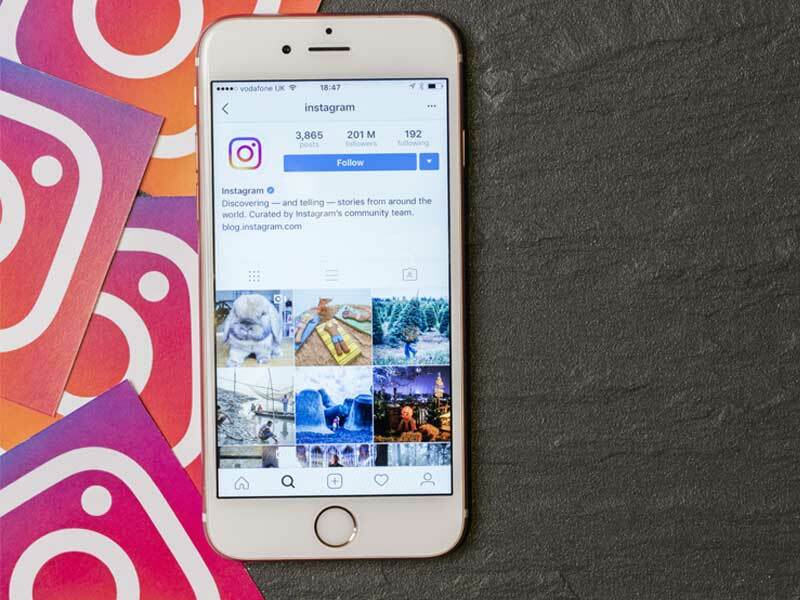 Instagram now has upwards of one billion monthly users, and since its launch in 2010, has rolled out numerous features to facilitate interactions between consumers and brands. To this end, more than 150 million people connect with businesses through the app’s direct messaging tool — Instagram Direct — every month. 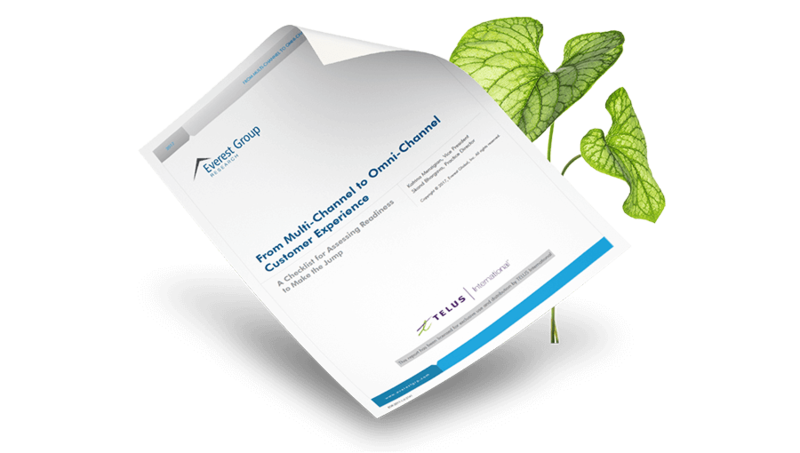 Savvy companies are incorporating Instagram into their omnichannel customer service strategy to build incremental affinity between consumers and their brand. With apps like Instagram and Facebook Messenger woven into the fabric of consumers’ lives, the appeal and convenience of social media platforms makes them a logical choice for where customers can connect with brands. In fact, a survey commissioned by TELUS International and conducted online by The Harris Poll found that in the past 12 months, nearly one quarter of Americans (24%) provided feedback to companies they purchased from using company social media channels once a week or more. Instagram’s comment feature enables brands to communicate with customers within the app, but “call” and “email” buttons also allow users to reach brands outside of the platform itself, transforming social media engagement into opportunities to assist and delight customers. 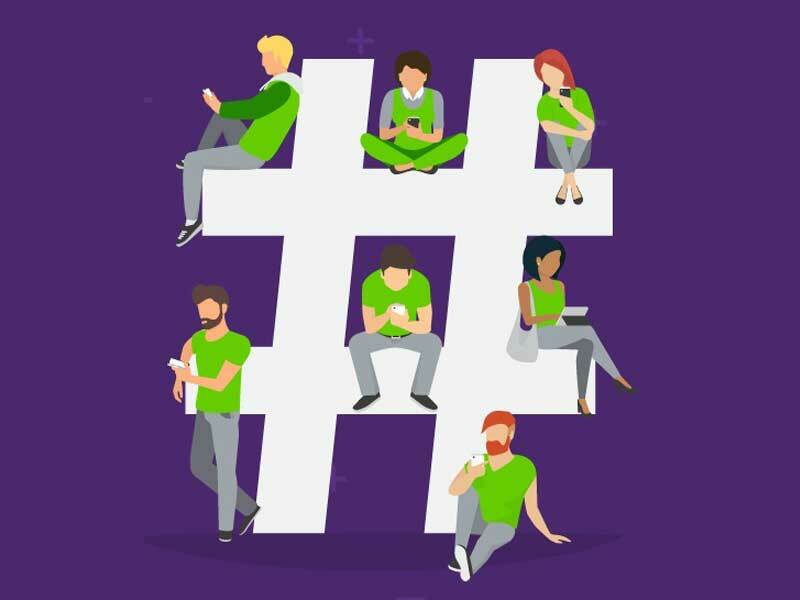 Kevin Del Rosario, lead social strategist with one of the largest casual gaming companies, has found his audience is increasingly engaging with his brand on channels like Instagram, Facebook and Twitter — to the point where his company has set up teams dedicated to searching social platforms for customer service queries. Their job, Del Rosario says, is to surface and manage customer issues related to the company’s games. 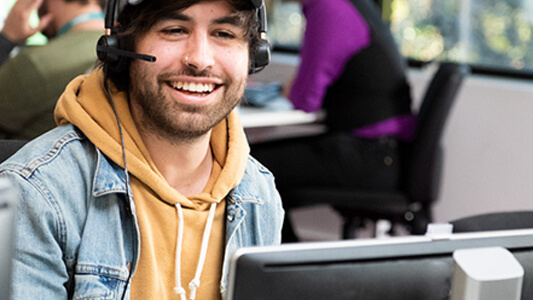 “The social customer service team is different from a general social team or community manager that will typically post, comment, like and share. We have customer service people who are able to triage to the right person or feedback loop,” he explains. Del Rosario has found these teams are vital. An internal social media manager, external social marketing agency or PR firm might be proficient at Instagram content production and management, but they may not have the knowledge or training to effectively address customer concerns. Del Rosario’s gaming company has two people scan each social media account; one is focused on content management and the other on customer problems and complaints, to ensure someone is always on the case. For Del Rosario’s team, the ultimate goal is to meet customers where they are while also communicating in a way that’s reflective of the media environment. Larger issues tend to come through the company’s traditional customer service tools, like voice or email, but bugs in a game are often reported via Instagram comments. His company takes the source of all queries into consideration when crafting a response. “If you’re emailing us, we’re going to be more detailed and thorough in our answers, but on Instagram or Twitter, where you have fewer characters, we talk to our players like they talk to us,” Del Rosario says. As companies embrace Instagram as a customer service channel, they’re likely to notice some similarities between social customer care and social media marketing that could make the transition easier. For example, since Instagram channels are constantly being updated with new content in real time, the speed with which companies engage with customers should be the same. Nartowicz recommends responding to social customer service queries within 12 hours. “Social media moves lightning fast, and the backbone of a successful campaign is to keep up with that pace,” he says. Another connection between customer service and marketing on Instagram lies in the insights companies can glean from the app’s users. Instagram posts have the potential to incite hundreds and even thousands of comments that give you a glimpse into how your customers perceive your product, service and brand. Not only can this feedback shape marketing decisions, but it can point you to aspects of your business that need improvement and give you a chance to resolve customer complaints before they negatively impact your word of mouth, online reputation and Net Promoter Score (NPS). As Instagram’s popularity with consumers continues to grow, the choice for organizations will be increasingly clear. If you want to be there for your customers, it’s time to start seeing Instagram as a customer service channel that’s as valid and valuable as all the rest.